If you are, like us, unimpressed by the current summer weather, then we have some news that will light up your Monday. 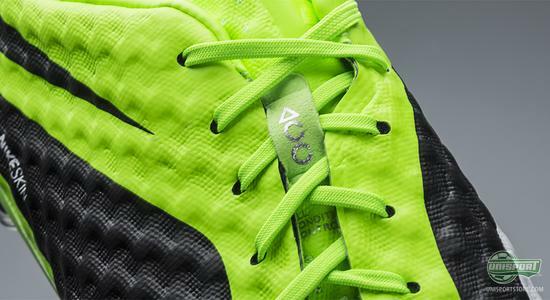 Here at Unisport we will get the brand new Nike Hypervenom Phantom in a new colourway, so you can show off your deadly agility in green and black. There can be no doubt that the launch of the Nike Hypervenom Phantom has been one of the biggest events of the year, when it comes to football boots. 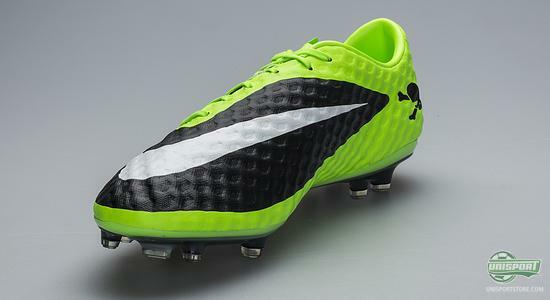 Nike have with the introduction of the new Hypervenom added to their already wide array of boots. The new boot has been given a great number of Nike's newest technologies and innovations, which have all been incorporated into the Hypervenom. They all help to make your play unpredictable and you can soon look forward to take on defenders in the Flash Lime/White-Black. The Hypervenom is made for the attack minded player, who will always worry defenders and here it is all about being unpredictable. This is because you can't defend against what you don't know is coming and Nike have put great effort into making the boot supple and you agile. 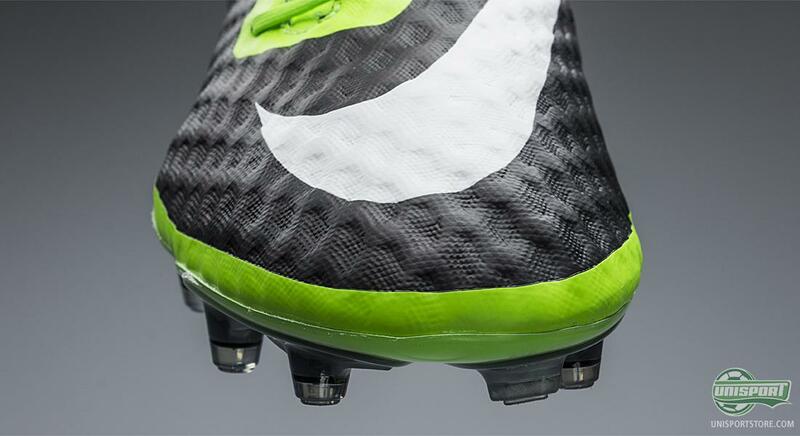 They have also developed a new last, so the boot will also fit more types of feet. 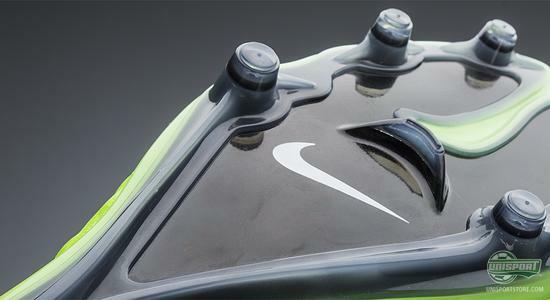 The boots upper is made from the modern innovation NikeSkin, which to a great degree shapes itself to the foot and its movements. It only has three layers, with the first being one that creates structure, the second a breathable mesh and the final outside layer, which is an ultra thin synthetic microfibre material. 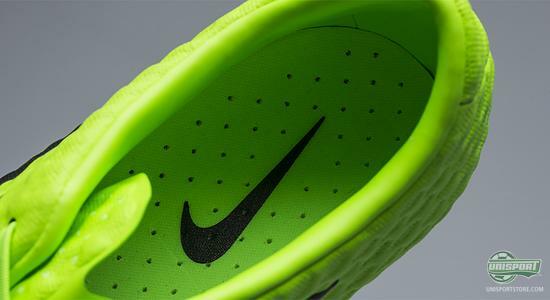 Nike have therefore done everything in their power to make the boot feel as light as possible, which also reflects in the boots weight, as it only weighs 200 grams. The bottom of the boot is made from a two-part outsole, which moves in accordance to the foot. Nike have talked to many leading paediatricians and found out that much movement comes from the big toe. 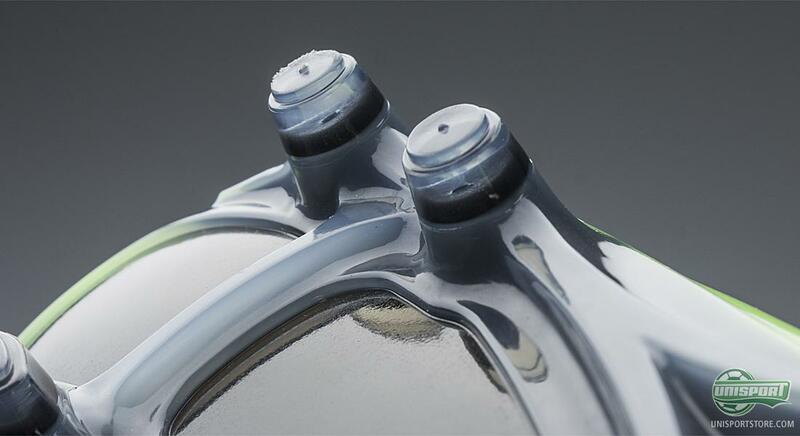 Therefore the outsole has been made, so the big toe is in contact with the ground the longest. This gives a higher exploitation of power and together with the internal and external torsion bars, this makes for a very responsive and quick kick off. Already during this years Confederations Cup we have seen what the Nike Hypervenom is capable of. Who could forget the wonderful goal Neymar Jr. scored in Brazil win against Japan, where the newly unveiled Barcelona player hammered the ball into the top corner, while wearing his Nike Hypervenom. 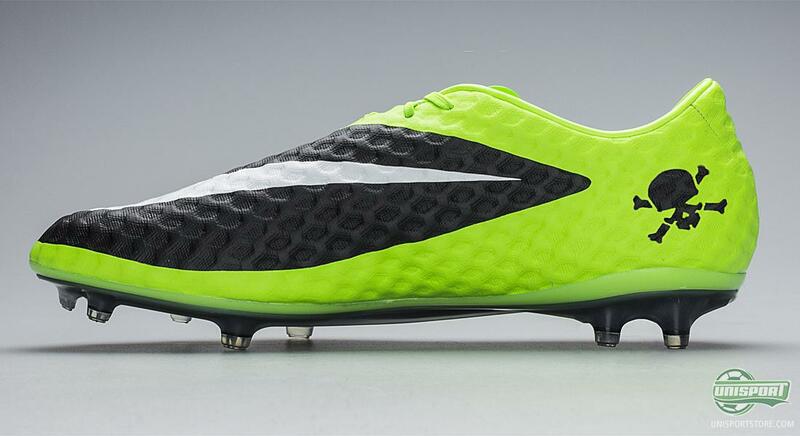 Nike Hypervenom is one of the most exciting boots this year. What do you think of the new colourway? Do you want the Flash Lime, or are you a bigger fan of the Bright Citrus model? As always we would love to hear your comments here and on Facebook and Twitter.